Grammy Award winning rap artist Lil Wayne’s celebrates another #1 album with his recently released Tha Carter V (Young Money/Republic Records). It topped the charts as #1 album in both the Rap and Hip Hop/R&B categories streaming over 433 Million times in its debut week. The much anticipated project — which according to Nielsen has clocked in at over 480,000 in sales — hosts over 23 tracks and is Wayne’s fourth #1 album after Tha Carter IV (2011), I Am Not a Human Being (2010) and the landmark Tha Carter III (2008). 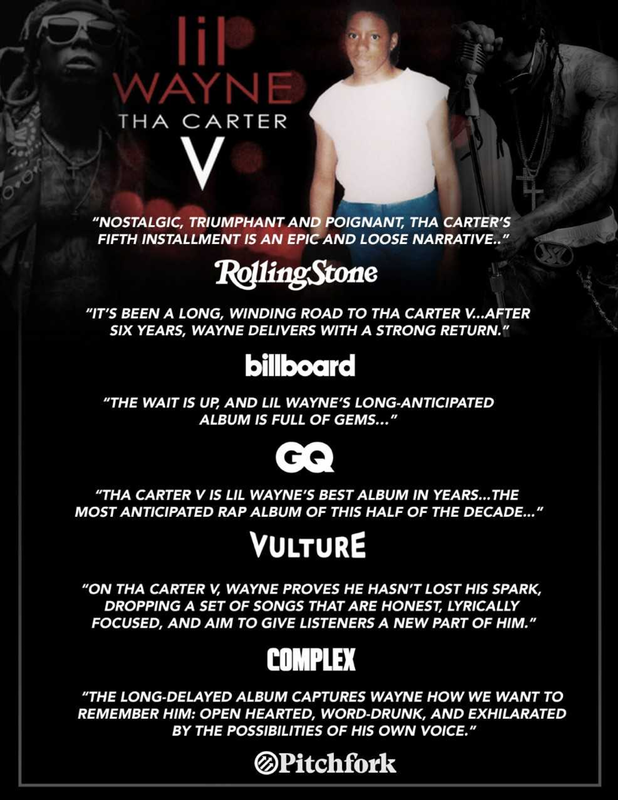 Tha Carter V holds rank as the third largest streaming album of the year (following Post Malone’s Beerbongs & Bentleys and Drake’s Scorpion) and contributed to Apple Music’s 2nd largest streaming day for an album. 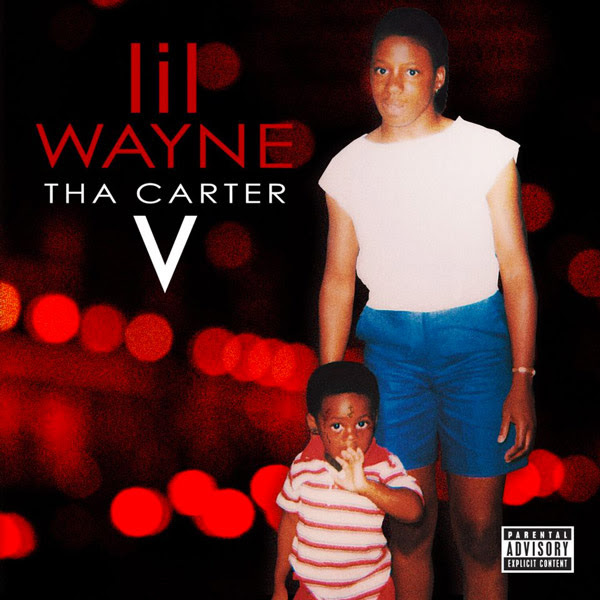 Featuring the likes of Kendrick Lamar, Snoop Dogg, Nicki Minaj, Travis Scott and the late XXXTentacion, Wayne’s Tha Carter V — which has already received critical acclaim — continues to solidify the rapper’s aptly monikered title of being the “Greatest of All Time.” Listen to Tha Carter V HERE, and for the full tracklist, see below. The album release came at the heels of Lil Wayne’s 36th birthday last week and was the first stop of a week long run of celebration for the artist. Wayne stopped by “The Late Night Show with Jimmy Fallon” for a little couch time and performed “Dedicate” off the project — (CLICK THE PHOTO BELOW).Wayne then returned to his home turf in New Orleans for “CRWN with Elliot Wilson” for a round of discussions around the making of the album. 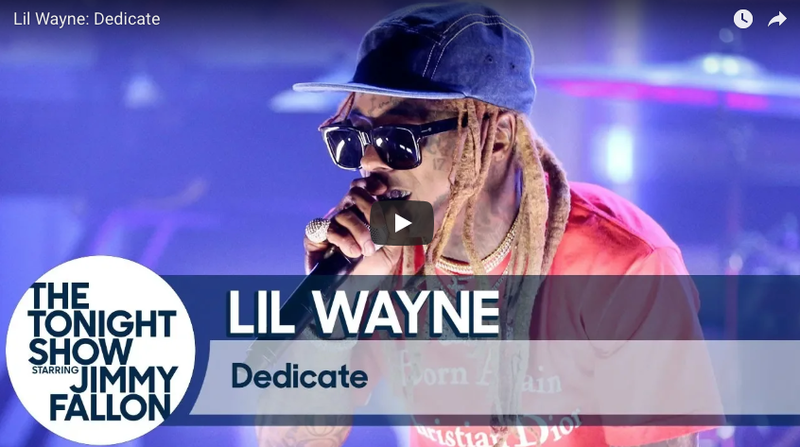 The momentus week was capped this past weekend where Lil Wayne was honored with the “I AM HIP HOP” award at the BET Hip Hop Awards which took place in Lil Wayne’s second home of Miami, FL.